What Does the Word Dementia Mean? Is It the Same as Senility? What Is the Difference Between Alzheimer’s Disease and Normal Age-Associated Memory Loss? What Are the Related Irreversible Dementias? What Are the Most Common Irreversible Dementias in Older Adults? What Are the Related Reversible Dementias? Should Everyone Who Has Symptoms Get a Thorough Diagnosis? 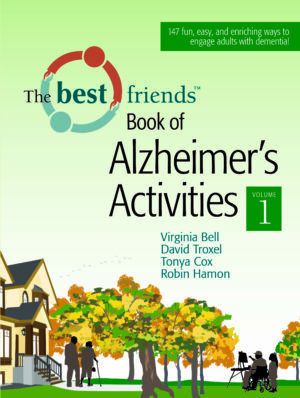 Are All Persons with Alzheimer’s Disease Alike? How Can Excess Disabilities be Prevented? Do Sudden Changes Suggest Problems Other then Alzheimer’s Disease? What Is the Role of Psychotropics and Other Drugs?